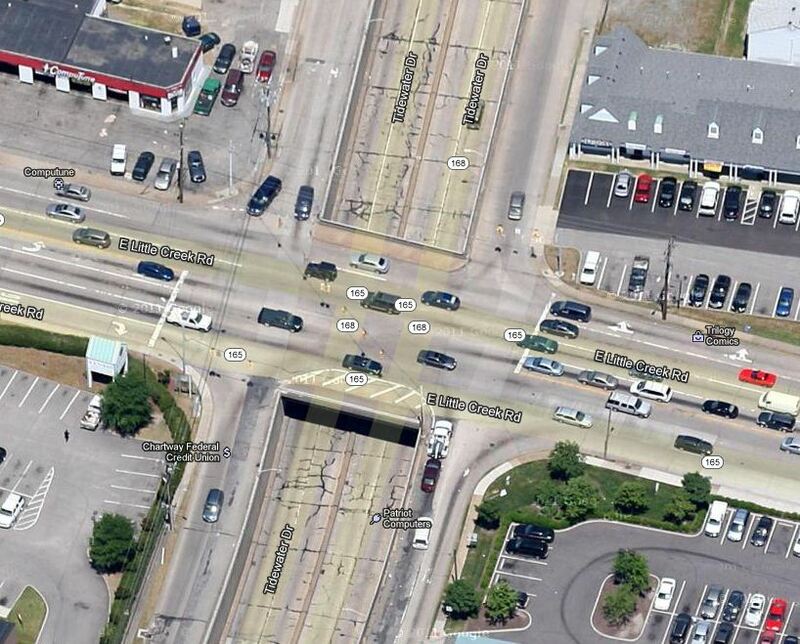 The City of Norfolk and VDOT are in the preliminary design stage of improvements slated for the intersection of E. Little Creek Road and Tidewater Drive. Dave Pfiffer with the City of Norfolk Public Works Department will be the project manager. He indicates that there is not a definitive timeline set at this point. He does not expect construction to begin in 2012 but he does hope to get out to the civic leagues this coming fall with the proposed renovations. The current E. Little Creek Road bridge that spans over Tidewater Drive is at the end of its life-cycle at 55 years old. The bridge will be replaced with a bridge of the same size but the renovated intersection is slated to be greener, more pedestrian friendly, and more bike friendly. All new traffic signals and travel lanes are expected. All 4 ramps to/from Tidewater Drive will received a new layer of asphalt. The concrete on the underpass will be milled and re-paved. 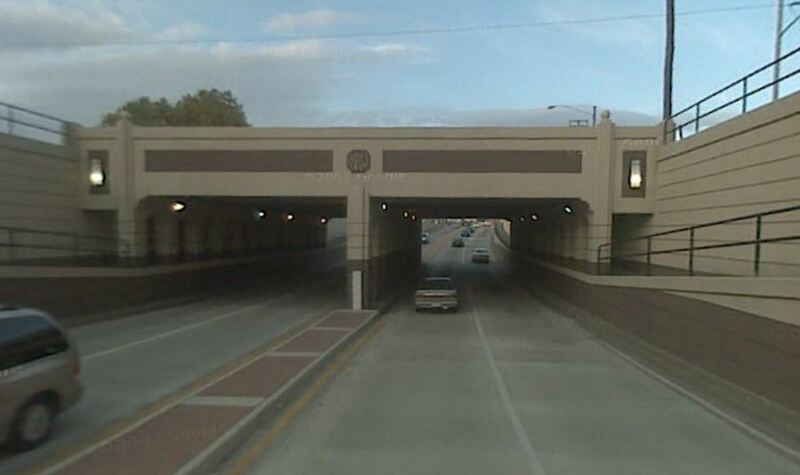 The walls of the underpass will be painted similar to the Monticello Ave underpass as well to give it a cleaner look. Mr. Pfiffer indicates that E. Little Creek Road and Tidewater Drive is the third most traveled intersection in the City and he will be taking both the planning and scheduling of the work to the civic leagues and the businesses in the area so as to minimize any negative impacts. He assures that the outcome will be a cleaner, greener, more pedestrian and bike friendly intersection and that he expects the new bridge to last another 50 years. This entry was posted on Monday, July 23rd, 2012 at 10:24 am and is filed under Uncategorized. You can follow any responses to this entry through the RSS 2.0 feed. Both comments and pings are currently closed.